When Oprah Winfrey announced that she was creating OWN — the Oprah Winfrey Network — because she wanted it to be a place where Black folks could see themselves, she was serious. Since rolling out the network in 2011, Winfrey has inked deals with acclaimed Black writers and filmmakers like Tyler Perry, Ava DuVernay, and Mara Brock Akil, bringing audiences textured, complex dramas where Black folks take center stage. While some would rest on their laurels, OWN is still on the hunt to tell nuanced Black stories. 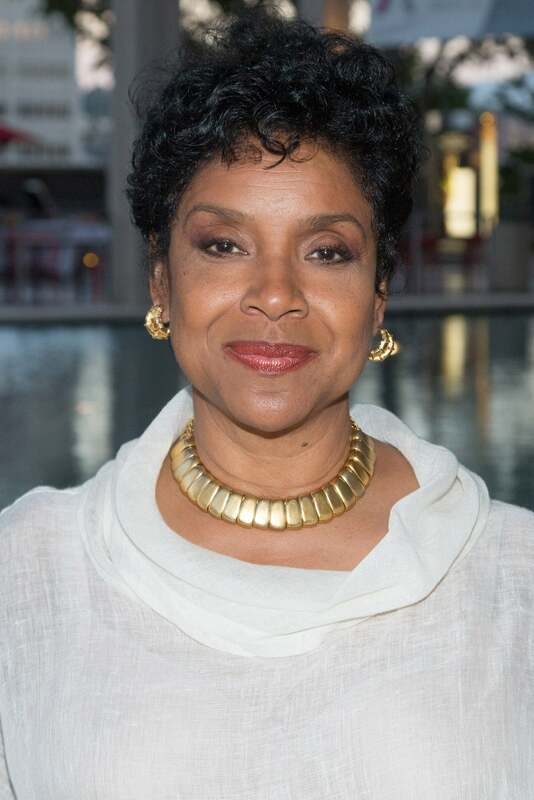 Up next, David Makes Man, a coming-of-age drama from Moonlight writer, Tarell Alvin McCraney and starring veteran actor, Phylicia Rashad. In addition to Rashad, who will play Dr. Woods-Trap, “a respected and intimidating instructor at David’s middle school,” the show features Nathaniel Logan McIntyre, Jordan Bolger, Isaiah Johnson, Ade Chike Torbert, Travis Coles, and Cayden K. Williams. David Makes Man will be executive produced by an all-star team, including Winfrey, Michael B. Jordan, and Revenge’s Mike Kelley and Melissa Loy. Writer and producer Dee Harris-Lawrence will serve as the drama’s showrunner. The show will begin production this summer in Florida and will hit OWN in 2019. To paraphrase Tiffany Haddish, we ready!